Water classification systems, in place worldwide, use science to set transparent goals for water quality. Jurisdictions “classify” their rivers, lakes, and tributaries, using certain scientific-based parameters (for example, dissolved oxygen, nutrient status and aquatic life), and then work with groups in each watershed, including business, community, and environmental organizations, to either protect those values or to improve on them. That ensures river health is maintained or improved over time. Nineteen watershed groups conducted extensive data collection to submit their river systems for classification, yet none of the proposals have been approved. 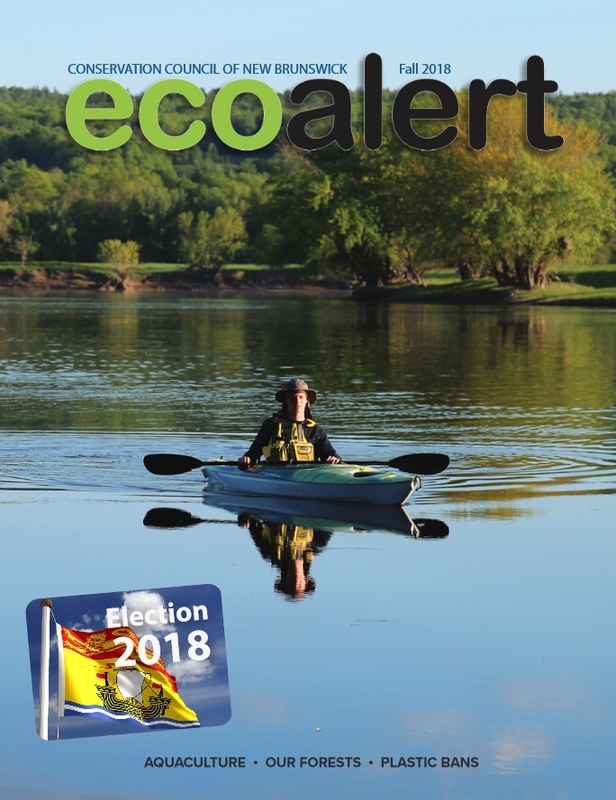 The delay prompted watershed and environmental groups, including the Conservation Council of New Brunswick, to file a complaint with the New Brunswick Ombudsman in 2013. The Ombudsman’s report was released in 2014 and found that the classification system provides no protection because the Water Classification Regulation has never been enforced. The Ombudsman stated that the government has all of the information available to approve the Nashwaak Watershed Association but have been dragging their feet. In March 2016 the Department of Environment and Local Government announced that they would begin work on developing a new comprehensive water protection strategy. This opportunity gives First Nations, scientists, business and local watershed groups and the environmental community hope that the neglected Water Classification Regulation will be enacted as the strategy’s key component. More details on the regulation are below. The following are our latest posts related to the file. Getting to know your NB watersheds! Without a paddle — CCNB article on water classification saga published in Water Canada Magazine. The regulation, which is still in effect, allows for community-based organizations, financially supported by the Department of Environment, to collect water samples, analyze the quality of the water as A, B, and C (based on standards for drinking water, protection of aquatic life, further degradation of the water) and set goals for the maintenance or enhancement of that water quality. The goals are set by the watershed organizations with input from the wider watershed community and the Department of Environment. The classifications and goals were to be set in legal protection under the Clean Water Act and any development activity that would impact that water quality was to seek consultation with the community to downgrade the water quality. Otherwise, development projects would be required by law to respect the classification of the river system. In its 2002 guide to the regulation the Department said the Water Classification Regulation establishes a “bottom line” management goal for the water quality of all classified waters in the Province.